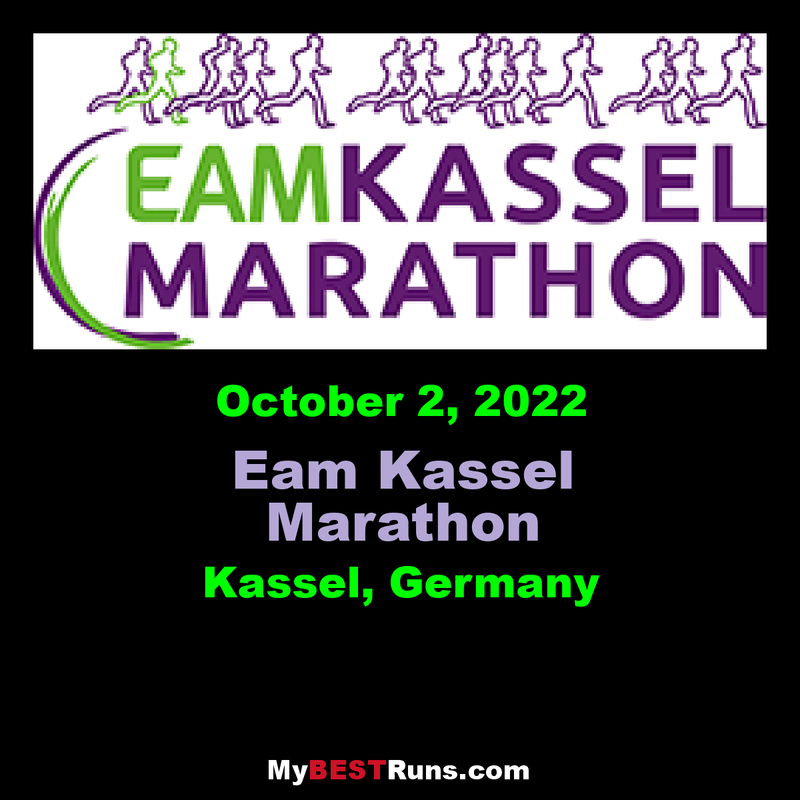 A special feature of the EAM Kassel Marathon is the great atmosphere on the track. The numerous spectators in the 15 districts to be visited, which give the runners an unforgettable experience every year, have a big part in this. Up to 70,000 fans lined up in the last few years and provided a great atmosphere. The Marathon route is a single loop which runs through Kassel's neighborhoods, including Waldau, Forstfeld, Lohfelden, Bettenhausen, Untere Neustadt, Wesertor, Wolfsanger, Fasanenhof, Nord (Holland), Philippinenhof-Warteberg, Rothenditmold, Kirchditmold, Vorderer Westen, Mitte, Wehlheiden, Süd. The halfmarathon leads about a part of the marathon route.